Sorry I missed the picture of the week last week. We took a quick trip to Hawaii to visit family. I’m working on putting together my photos from the trip and will post them soon. But for today, I’d like to share a recent shoot. This is little Calvin. Such a sweet little boy who had many expressions for me. 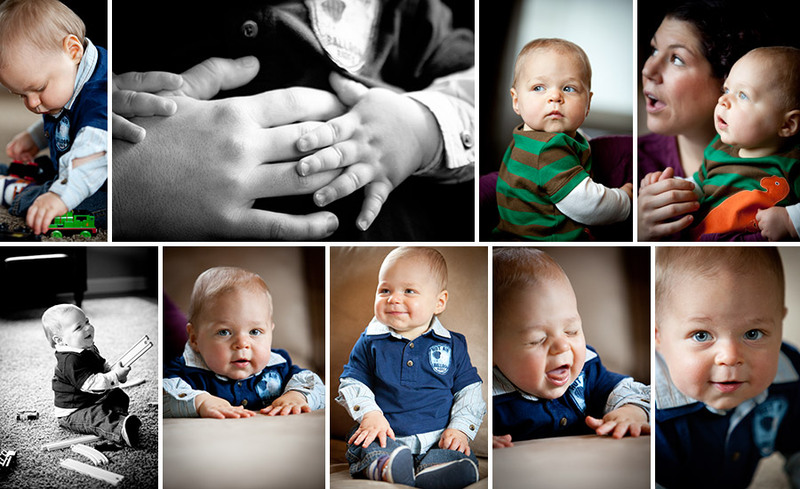 I really had a lot of fun shooting this little guy and his mom, who is a friend of mine. Totally relaxing, fun photo shoot morning!